HomeCompany and brand positioning statements: Some laudable … some lousy … many just lame. 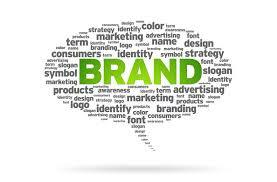 Company and brand positioning statements: Some laudable … some lousy … many just lame. 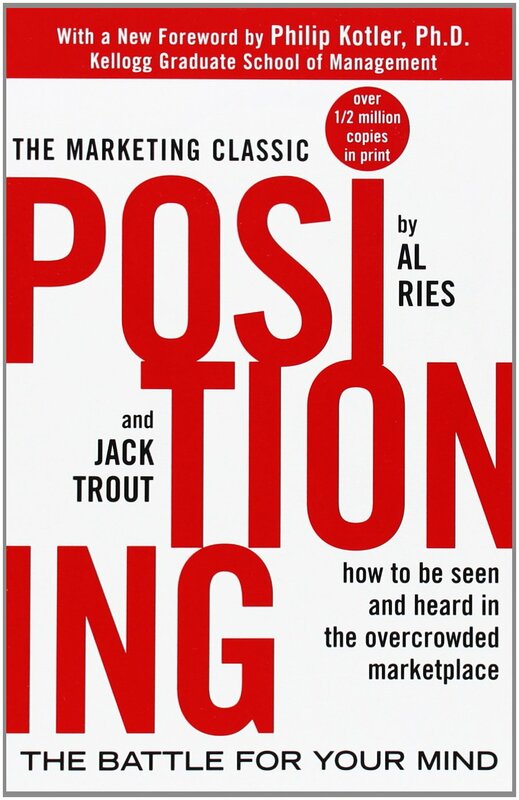 About 15 years ago a book was published titled Positioning: The Battle for Your Mind, authored by Al Ries and Jack Trout. Although the examples cited by the writers are a little outdated by now, the book remains an important contribution to the literature on the subject of brand positioning and what it takes for a company to build, strengthen and protect it. Unfortunately, too few companies are paying heed to some of the basic tenets of proper positioning. Indeed, based on the way many businesses approach their positioning — and the typical positioning statements one encounters — it seems less like a battle for someone’s mind and an exercise in mind-numbing irrelevance, instead. “[Company X] is a creative marketing communications firm that delivers fresh ideas and authentic solutions that drive measurable business results. Our strategic, problem-solving approach generates marketing and communications programs that increase brand awareness, improve sales productivity, increase marketing response, drive revenues and support business goals. We plan and implement creative solutions that leverage our clear insight, strategic business skills, team building, proven process, distinctive design and measurement methodology. The big problem is that there’s little being said that’s either informative or differentiating. Worse yet, enveloping a wholly indistinctive positioning statement with a bunch of forgettable adjectives, mealy-mouthed platitudes and other “weasel words” just makes things worse. To my view, when it comes to company positioning, directness and simplicity is always the better route. For starters, go for facts. If a company offers what many others also do, that’s no indictment of the business. It’s fruitless to try to communicate “uniqueness” where there is none, because people won’t be fooled for long anyway. Cut the “marketing buzz-speak,” too. People hear those overused terms as mere noise. And noise is irritating. If there is demonstrated singular competence in one or more areas, it’s OK to tout that, of course. But throttle back on the hype and leave it to the audience to draw its own conclusions. Speaking personally, when I read a company’s positioning statement, I’m looking for the quintessential “elevator speech” that covers the “Five Ws” as succinctly as possible. And spare the marketing fluff, please. More than anything, going beyond “just the facts” is insulting to the readers’ intelligence. If they want to learn more, they’ll do it on their own terms, thank you very much.